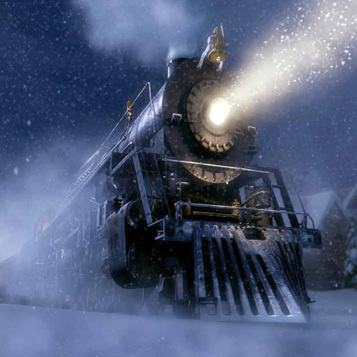 Go on an extraordinary 4-D adventure this holiday season on THE POLAR EXPRESS! When a doubting young boy takes an extraordinary train ride to the North Pole, he embarks on a journey of self-discovery that shows him that the wonder of life never fades for those who believe. THE POLAR EXPRESS™ 4-D Experience is based on the inspiring and beloved Caldecott Medal children's book by Chris Van Allsburg. Featured in digital 3-D and brought to life with 4-D multisensory effects, this is an immersive experience for the whole family to enjoy! Various showtimes available, please see website.